Surely no other jewellery carries greater symbolic value than the wedding ring. True love sets every heart alight, and what more beautiful city to celebrate this vibrant sentiment than the city of love itself? As the big day approaches, your most ardent wish is to find a ring as unique and special as the love you share. 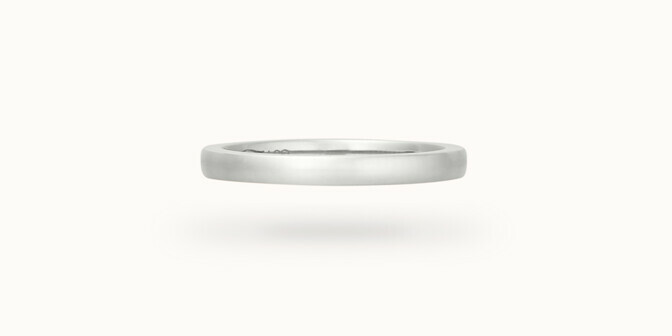 At Courbet, we are confident that the perfect wedding band for your beloved is waiting in our collections. With or without diamonds, we believe a wedding ring is more than a band of gold. It is the dazzling proof of your love, of a happy union and your promise to cherish each other always. 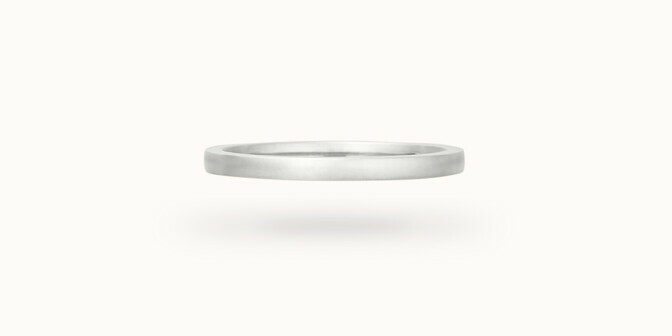 Its circular form is a reminder of your infinite love and the unity within your couple. So as to meet your every expectation, our talented artisan jewellers have crafted wedding rings worthy of sharing your special day. Love is a universal sentiment just as every love story is personal to the couple who share it. Our jewellery brings together time-honoured skills and the most innovative technology. True to tradition, our men’s wedding rings take the form of a band in 18k yellow, white or pink gold, with a domed or flatter profile. For the bride-to-be, diamonds add a dazzling or discreet presence. So that you might find the wedding ring that says who you are, Courbet also offers a bespoke service. Because we care about the impact our jewellery has on the environment, we use only recycled gold. Our diamonds are created in a laboratory using the latest technologies. They share the same properties of brilliance, hardness and clarity as mined stones. We are proud to have made this environmentally responsible choice.